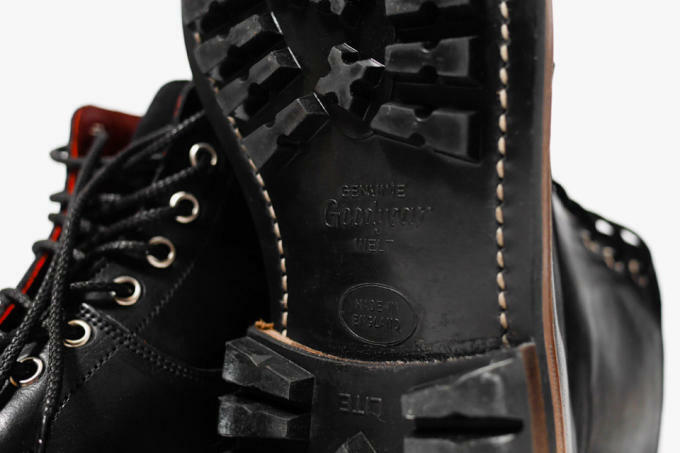 Legendary shoemakers Tricker&apos;s have been making extremely high-quality footwear since 1829, and now the brand has teamed up with Canadian retailer Haven to bring modern details to classic styles. 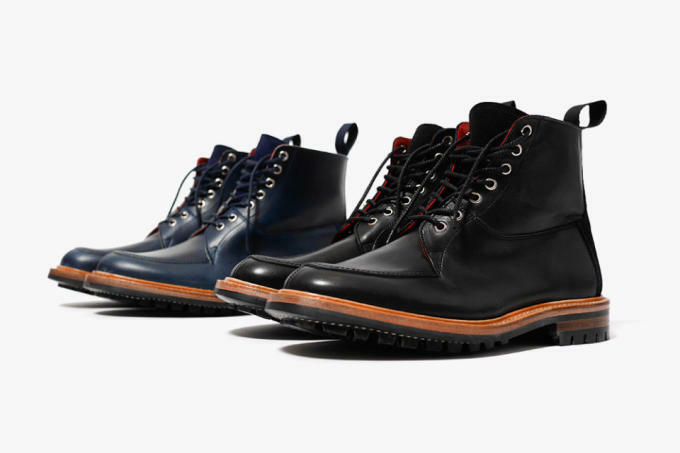 The new Holiday capsule collection of boots includes a Hiking and a Hunting boot. 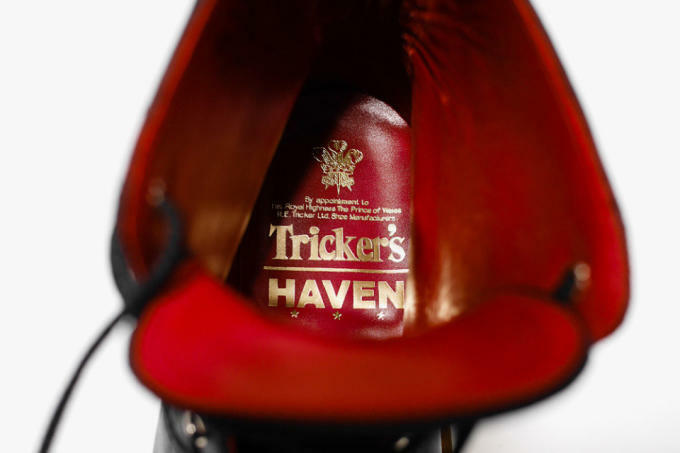 The boots combine Tricker&apos;s reputation for quality, handcrafted with buttery calf leather, and Haven&apos;s contemporary style, with Vibram soles and an eye-popping red lining with gold foil branding. 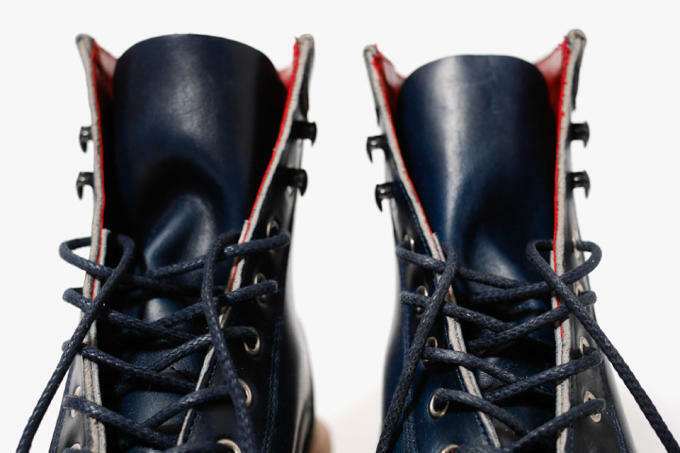 Each pair of boots comes in either navy—technically, the Hiking boot is "Parisian Blue"—or black. 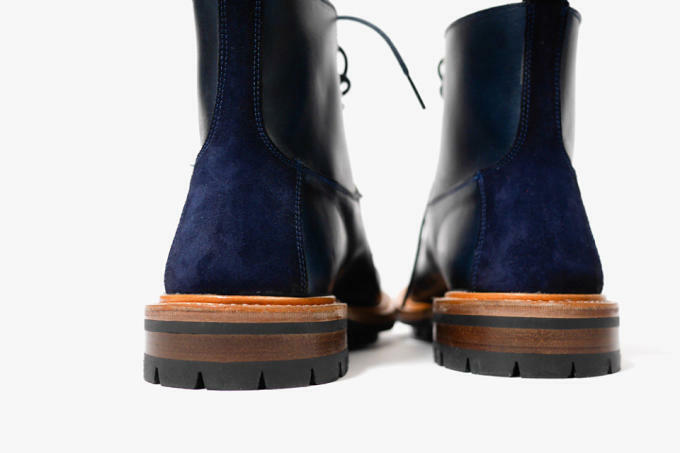 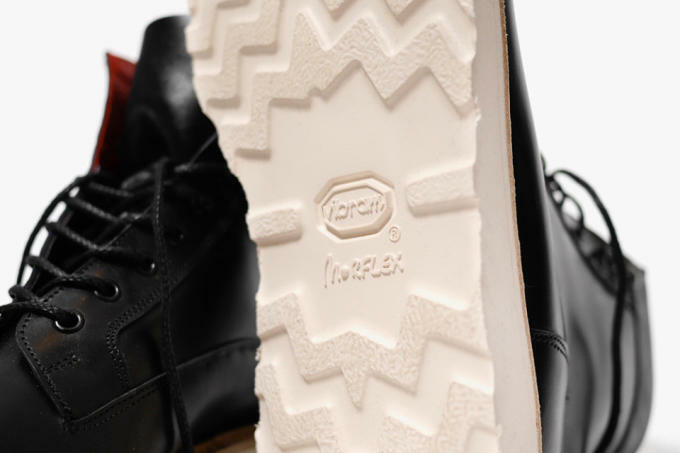 The two brands have connected before for a beautiful range of Brogues and Derbies, and their new boot collaboration is available at Haven&apos;s website now.